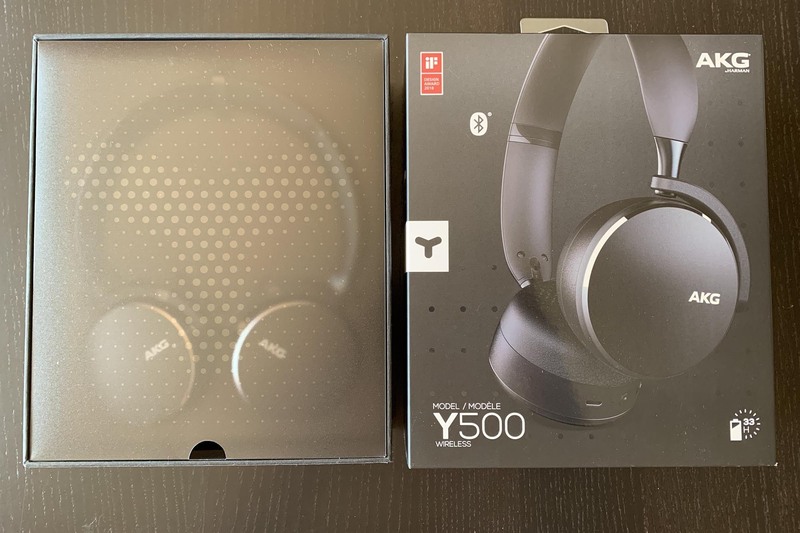 Under the hood, the Y500 features 40mm drivers with a rated frequency response of 16Hz – 22kHz. 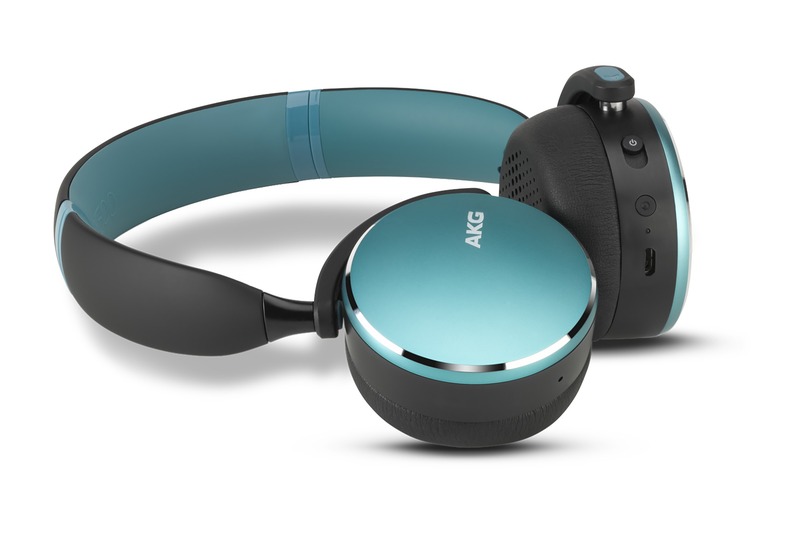 The headphones are very easy to drive with just about any device. 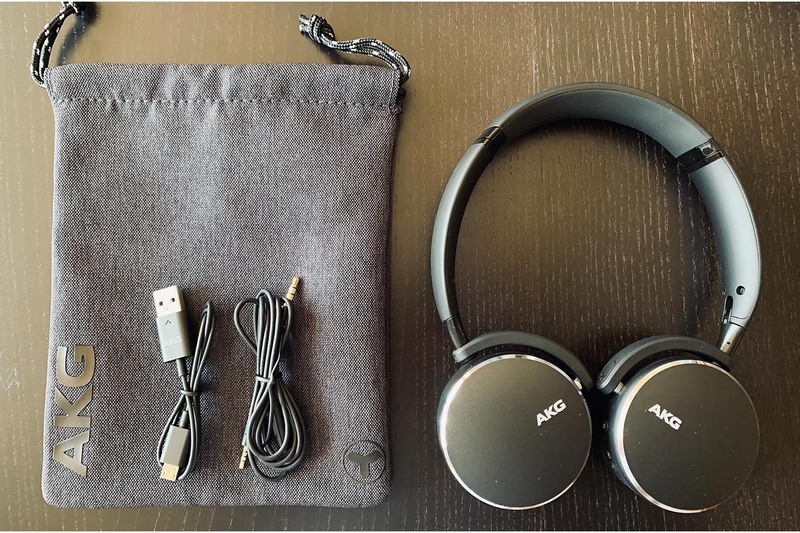 Their impedance is 32 ohms and sensitivity measures 117dBSPL/V@1kHz. 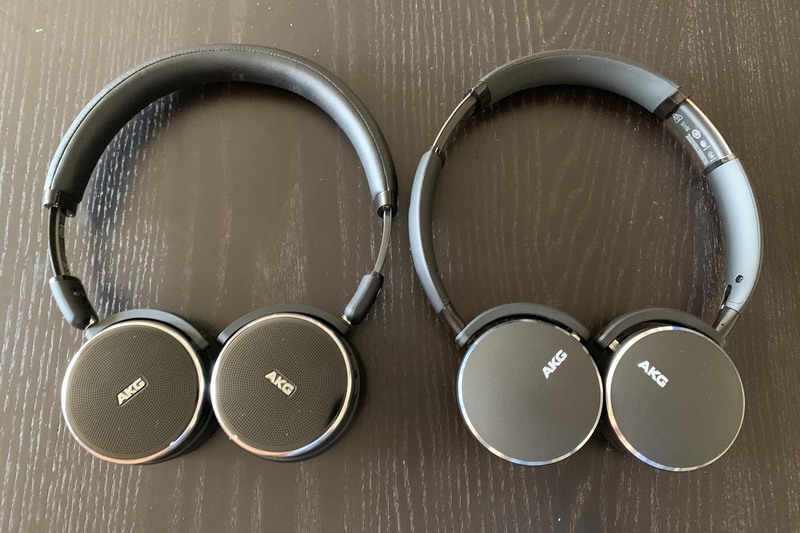 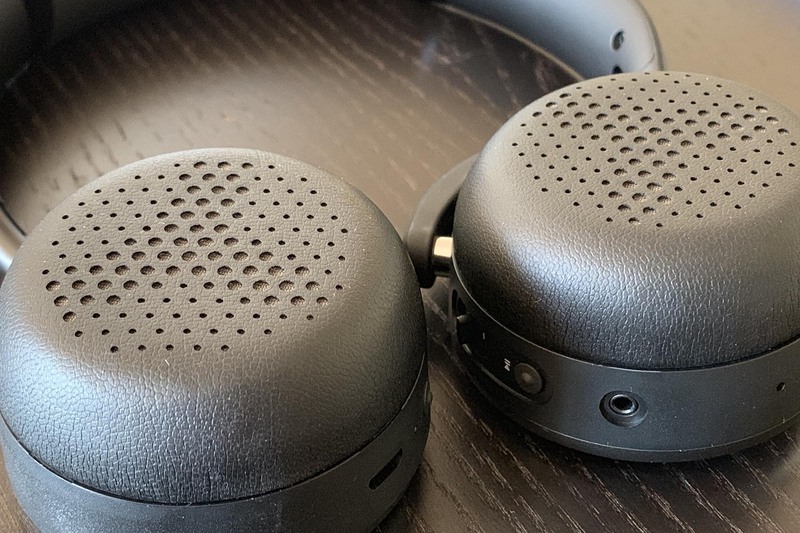 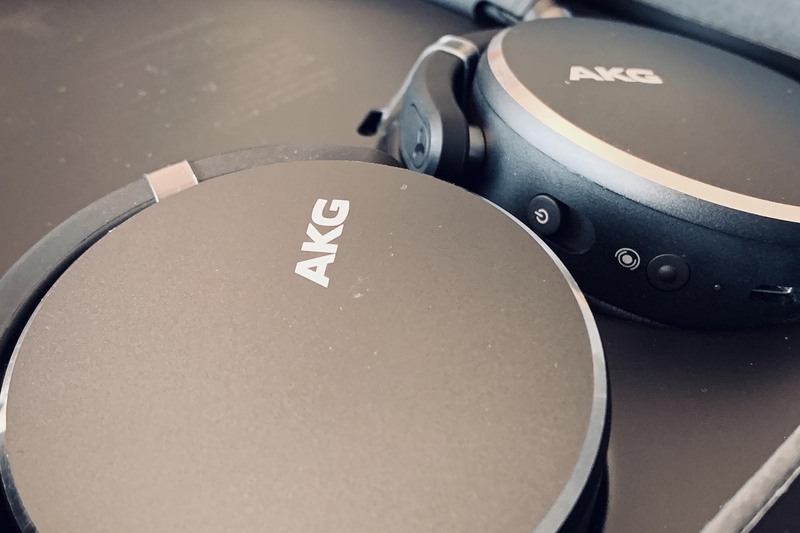 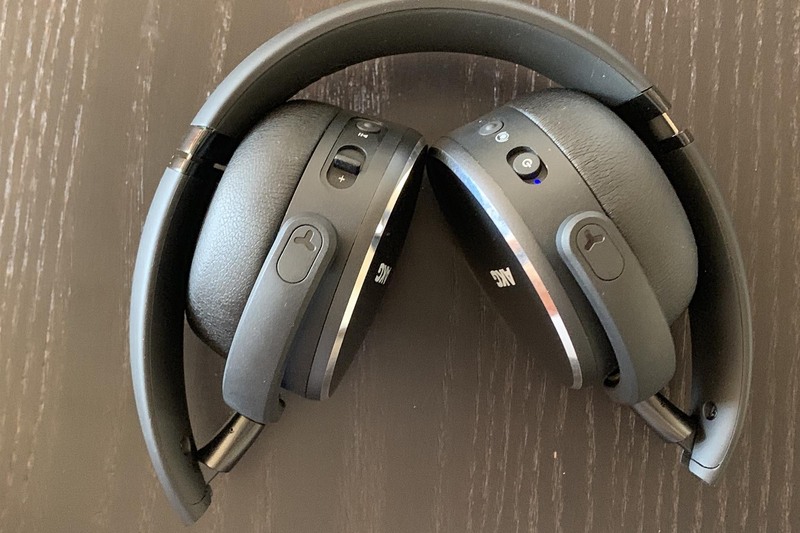 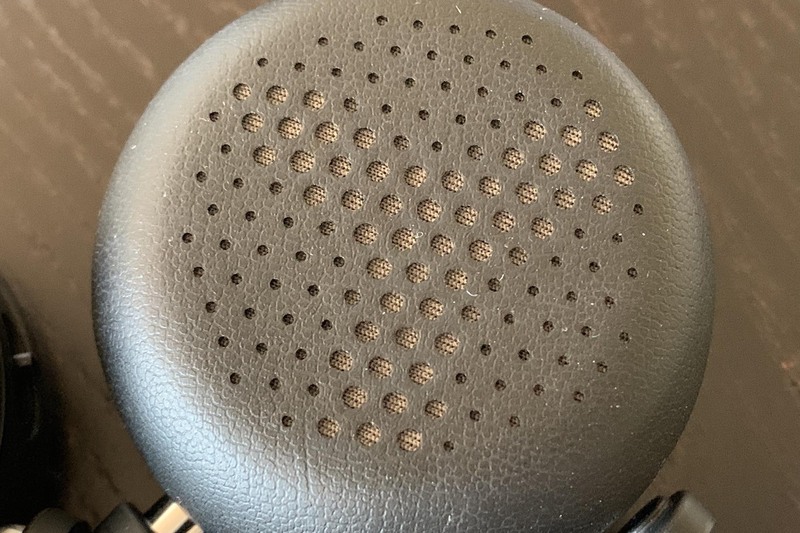 AKG’s Y500 on-ear wireless headphones sport an ultra-compact, folding form factor and good wireless features, but their wired performance is where they really shine.